Glenn Frey was an American singer, songwriter, and actor. Check out this biography to know about his childhood, life, achievements, works & timeline. 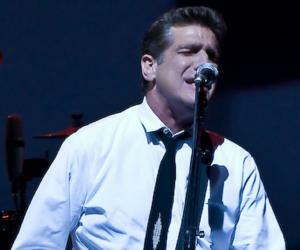 Glenn Frey was an American singer, songwriter, producer and actor. He is best remembered for forming the famous rock band, the ‘Eagles’ in the early 1970s. As the founding member of the band, he played the guitar, piano and keyboards. He was also one of the primary vocalists and sang songs like ‘Take It Easy’, ‘Tequila Sunrise’, ‘New Kid in Town’, and some other hits of Eagles. Even as a small child, he showed a keen interest in music and took lessons on piano and guitar. Gradually, he entered the Detroit rock scene and formed bands like ‘Subterraneans’, ‘Mushrooms’ and ‘Heavy Metal Kids’ over the years. In 1970, he finally formed the rock band ‘Eagles’ with Don Henley, Randy Meisner, and Bernie Leadon. The group became one of the world's best-selling rock bands. After a decade of success, the group disbanded in 1980 before reuniting again in 1994. Meanwhile, Frey had a successful solo singing career and also dabbled in television and film acting. After an extensive brave battle with rheumatoid arthritis, colitis and pneumonia, he passed away in January 2016. 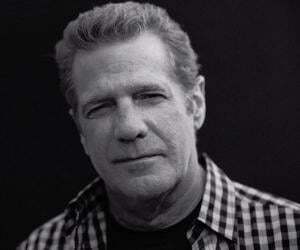 Glenn Frey was born on November 6, 1948 in Detroit, Michigan, and spent his childhood in Royal Oak. Even as a child, he showed a keen interest in music and took up piano lessons as early as at the age of five. Later, he also learnt guitar. In the mid-1960s, he entered the Detroit rock scene. One of his earliest bands he formed was the ‘Subterraneans’ and included fellow classmate from Dondero High School, Doug Edwards, Jeff Hodge, Doug Gunsch, and Bill Barnes. In 1966, he formed the ‘Mushrooms’ with Jeff Burrows, Bill Barnes, Doug Gunch and Larry Mintz. The next year, Bob Seger helped the band secure a contract with Hideout Records and soon, they appeared on television to promote their first single, ‘Such a Lovely Child’ (written by Seger). After the ‘Mushrooms’ broke up, he joined a local band called ‘The Four of Us’ for a short while. In late 1967, he formed a band called ‘Heavy Metal Kids’ with Steve Burrows, Jeff Alborell, Paul Kelcourse and Lance Dickerson. In 1968, he sang and played the acoustic guitar on Seger's hit single, “Ramblin' Gamblin’ Man”. In 1969, he moved to Los Angeles and befriended J.D. Souther. Soon, he debuted as a recorded songwriter of ‘Longbranch Pennywhistle’, a two-member band formed with Souther and signed to Amos Records. In 1970, Frey befriended drummer, Don Henley, a fellow artist at Amos Records, and together they formed a backup band for Linda Ronstadt’s then upcoming tour. In time, Randy Meisner and Bernie Leadon were also roped in. Frey and Henley chose to form a band together with Meisner and Leadon. Thus, the ‘Eagles’ was born with Frey playing the guitar and keyboards. The band went on to become one of the world's best-selling groups ever. After a decade-long success, the Eagles disbanded around 1980 and Frey launched his solo singing career. He became quite successful, especially with two No. 2 hits. In 1984, he recorded the international hit, ‘The Heat Is On’, in collaboration with Harold Faltermeyer. The song featured as the main theme from Eddie Murphy’s action-comedy film ‘Beverly Hills Cop’. In 1985, he performed ‘You Belong to the City’ and ‘Smuggler's Blues’ for the television series ‘Miami Vice’. The soundtrack of the series topped the U.S. album charts and ranked on the Billboard Hot 100. He also contributed the song ‘Flip City’ to ‘Ghostbusters II’, and ‘Part of Me, Part of You’ to ‘Thelma & Louise’. The Eagles got back together in 1994 when they released a new album called ‘Hell Freezes Over’. 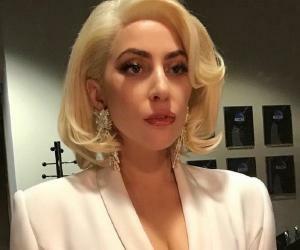 The album had four new songs, apart from live tracks. The ‘Hell Freezes Over’ Tour happened soon after. In the late 1990s, Frey founded ‘Mission Records’ along with attorney Peter Lopez. However, the label never saw the release of any of his work. The next Eagles' album ‘Long Road out of Eden’ was released in 2007, and Frey took part in the ‘Long Road out of Eden’ Tour from 2008–2011. In May 2012, he released ‘After Hours’, his first solo album in 20 years. In 2013, the ‘History of the Eagles’ documentary, directed by Alison Ellwood and co-produced by Alex Gibney, was shown on Showtime. The documentary won an Emmy Award in 2013. An associated two-year world tour on ‘History of the Eagles’ was concluded in July 2015. This was his final public appearance with the band. As a television actor, he guest starred on ‘Miami Vice’ in the first season episode “Smuggler’s Blues”. 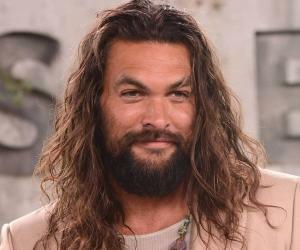 He played the lead role in the American TV detective series ‘South of Sunset’ in 1993, but the series was cancelled after one epiosode. 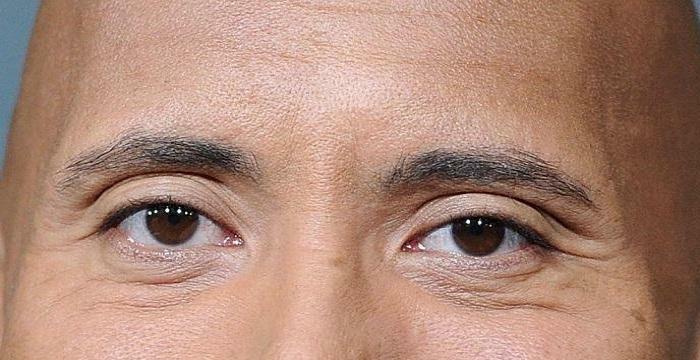 He guest starred on ‘Nash Bridges’ (1996-2001), and appeared on HBO's ‘Arliss’ (1996-2002) in 2002. 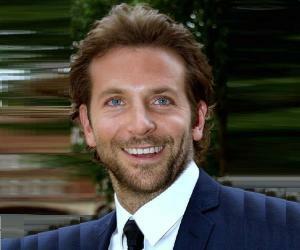 He also acted in a couple of films like ‘Let's Get Harry’ (1986) and ‘Jerry Maguire’ (1996). Together with Henley, Frey wrote many of Eagles’ hit songs and sang the lead vocals for ‘Take It Easy’, ‘Peaceful Easy Feeling’, ‘Already Gone’, ‘Tequila Sunrise’, ‘Lyin' Eyes’, ‘New Kid in Town’, ‘Heartache Tonight’ and ‘How Long’. In 1985, his songs ‘You Belong to the City’ and ‘Smuggler's Blues’ from the soundtrack of ‘Miami Vice’ topped the U.S. album charts and ranked on the Billboard Hot 100. His first film, ‘Let's Get Harry’ (1986) was about a group of plumbers who visit Colombia to set a friend free from a drug lord. 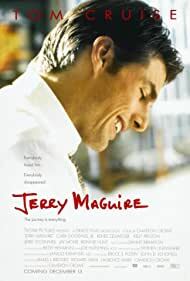 His next film was Cameron Crowe's ‘Jerry Maguire’ (1996) in which he plays the thrifty general manager of the Arizona Cardinals football team. The Eagles won six Grammy Awards and five American Music Awards. The band was also inducted into the ‘Rock and Roll Hall of Fame’ in 1998. Combining his solo recordings and those of the Eagles, he released 24 Top 40 singles on the Billboard Hot 100. Glenn Frey was married to Janie Beggs from 1983 to 1988. He then married Cindy Millican in 1990 and together they had three children; a daughter and two sons. Since 2000, he was suffering from rheumatoid arthritis. The medication led to colitis and pneumonia. By the end of 2015, he needed a major intestinal surgery following which he was kept in a medically-induced coma. On January 18, 2016, at the age of 67, he passed away in New York City while recovering from a gastrointestinal tract surgery. Glenn Frey had an estimated net worth of $70 million.